For basketball fans, the Final Four Tournament is the highlight of the season. Lovers of Basketball consider the March Madness to be the most compelling, and greatest sporting event on earth. The Final Four is a single elimination, division specific tournament. Pete Martini at The Statesman Journal seems to agree with Young. 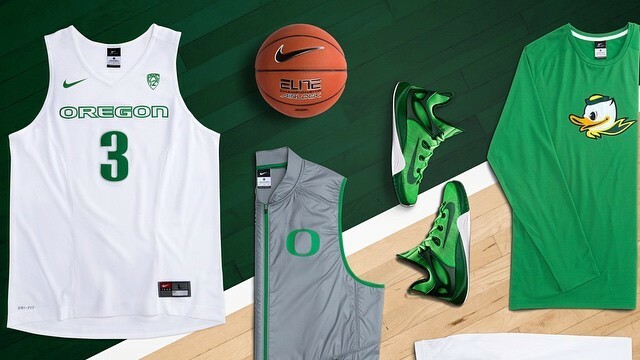 Even NIKE has unveiled new Oregon Madness uniforms. 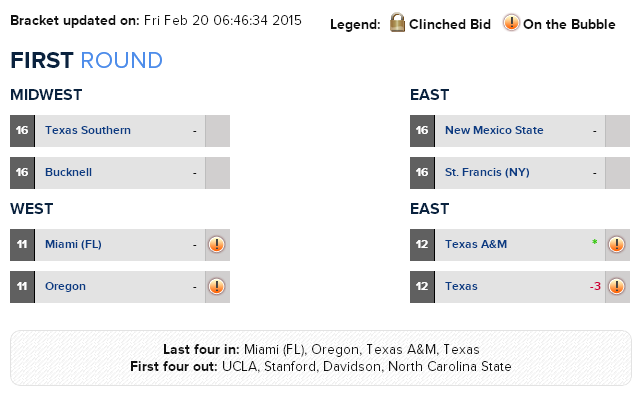 CBS Sports has Oregon “On The Bubble” coming in against Miami in the first round. While our money is on Justin Phillips analysis that perception is everything, oftentimes the book betting crowd does a better job than any of the pundits when it comes to calculating who lands where in the Final Four. We follow www.sportsbooknavigator.com. While online betting is illegal in Oregon, in never hurts to get a little expert help for the office pool…. 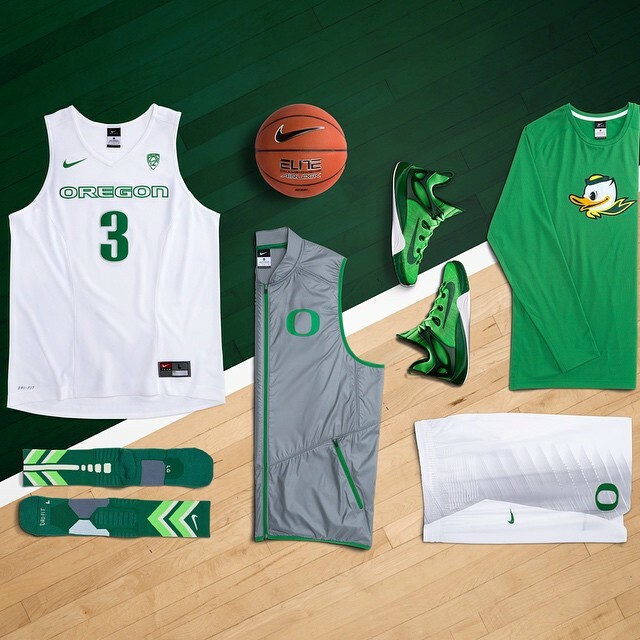 With the Ducks still on recovery from last years tremendous turmoil, this sports fan will be happy if they just beat Utah on Sunday. One day at a time, right James?